The California Devil’s Garden Wild Horses Are Under Attack. While We are Actively Advocating For The Devil’s Garden Wild Horses, We Need Your Help To Make Our Efforts Go Even Further! 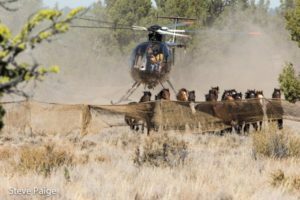 A helicopter, sometimes flying just feet off the ground, chases the Wild Devil’s Garden Wild Horses across their rangelands and into metal pens where U.S. Forest Service Contractors lay in wait to slam a gate closed behind them. They are trapped, terrified, separated from their families with no hope of escape. Some of these horses will be adopted, others will either end up in longterm holding facilities or could be sold to unscrupulous buyers who may ship them to Canada and Mexico for slaughter. 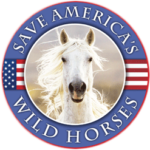 You Can Help Us Save These Wild Horses. Your Support is Crucial to Our Efforts to Stop This Atrocity and Help Us Stop The Slaughter. If you are able, we would love it if you could make a donation to help us achieve our mission, RESCUE as many of these horses as we can and STOP THE SLAUGHTER. 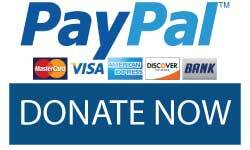 Make a donation here: Please Note For “Other” Use the “Amount to Donate” Option. Thank you. The agency (Forest Service) denies claims by horse advocates it has made up its mind to sell the more than 250 horses for slaughter. But it also says it may have no choice because of the high cost of housing the animals and continued ecological impacts it claims overpopulated herds are having on federal rangeland. WE NEED YOUR HELP TO END THE SUFFERING OF ALL HORSES! All donations go directly to helping us rescue horses from neglect or abuse, education, advocacy and ending the suffering of horses everywhere. Our EIN Number: 82-0665406. 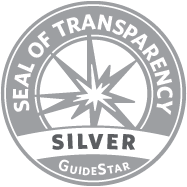 We are a 501(c)3 Charity Organization. Your donation is Tax Deductible. 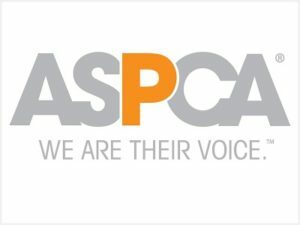 Please consider donating your time or expertise to our cause. Call us on 831-588-5198. Or send us an email. Copyright © 2019 Canham Farm Horse Rescue Inc. All rights reserved.